A £28m deal between Bath-based housing association Curo and national housebuilder Bellway will enable more than 170 families to move into new affordable homes across the West of England. The agreement is the first of its kind for both Curo and Bellway’s South West division and will make Curo the sole provider of affordable homes across six Bellway developments including in Bradford on Avon, Melksham and Corsham. Curo has previously teamed up with Bellway to work alongside its own housebuilding team on its flagship Mulberry Park development of 700 private and affordable homes, open spaces and community facilities on the former Foxhill MoD site on the outskirts of Bath. The new deal is the result of a Section 106 package of planning obligations between Bellway and local authorities to provide affordable homes on its developments. Developers traditionally work with different housing associations across their schemes and there is often more than one social housing provider on one site. Housing associations such as Curo acquire these homes to let them on social and affordable rents to local people who can’t afford the market value. The £28m cost to Curo for the homes under the new agreement will be 100% funded from the organisation’s own resources. Bellway will also build 326 homes for private sale on the developments, which are also in Wickwar, South Gloucestershire, Hanham in Bristol, pictured, and Banwell in North Somerset. 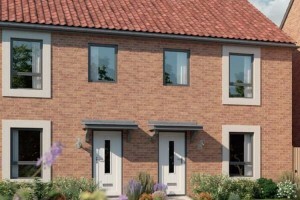 Curo chief executive Victor da Cunha said: “The homes will be a mix of social and affordable rent as well as shared ownership. Importantly, they will enable us to help even more local people in our region to move into a modern, energy-efficient home they can afford. Bellway South West managing director Paul Minnis added: “Working with one affordable housing partner across six of our new developments will bring benefits to Bellway, Curo and residents of the private and affordable homes we are building. Together we will work in a more effective and cost-efficient way to make these homes available to local people more quickly. “The deal comes at a significant point in Bellway’s expansion across the South West. The partnership demonstrates the crucial role of new homes developments in providing affordable housing to meet local needs. Curo manages more than 13,000 homes and build hundreds of new homes a year. 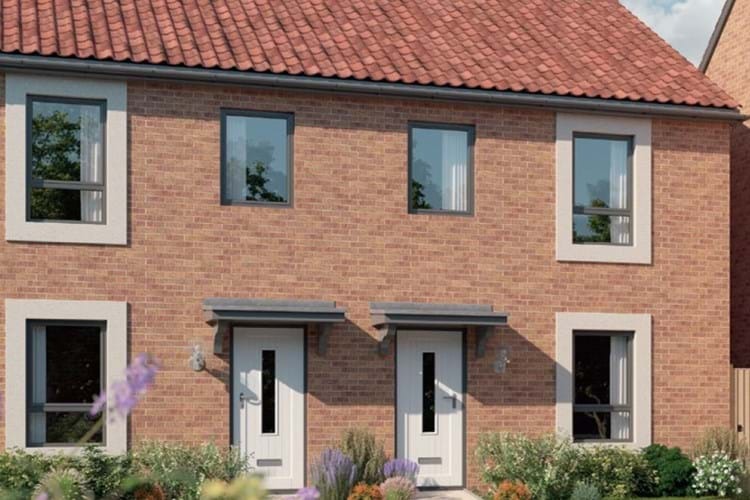 Newcastle upon Tyne-based Bellway Homes is one of the UK’s largest housebuilders and operates from 19 regional divisions.